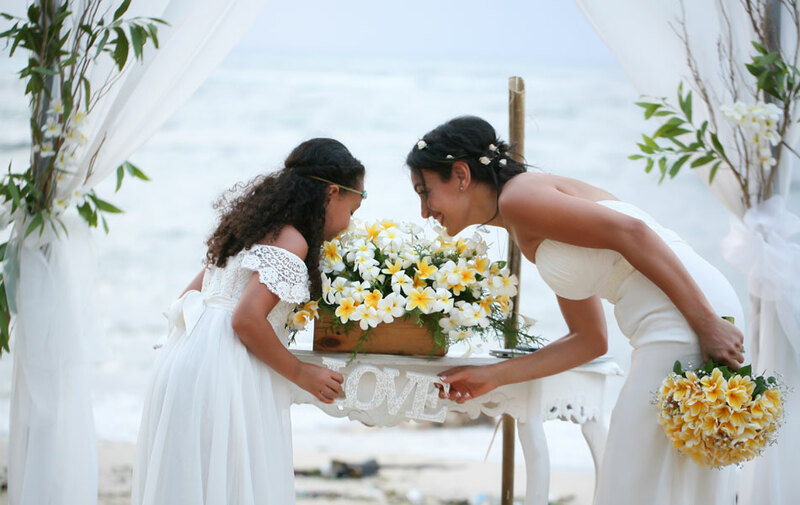 Love is the most Magical things in this world. 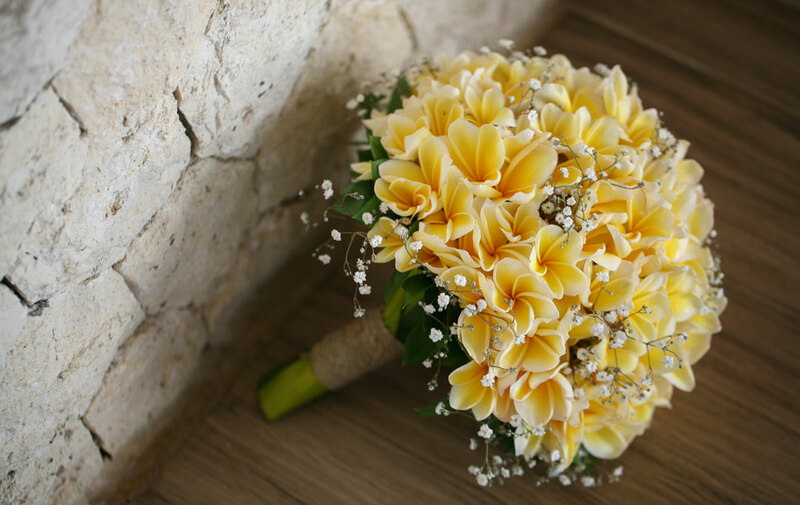 Whenever you have Love, there will be smile and happiness. 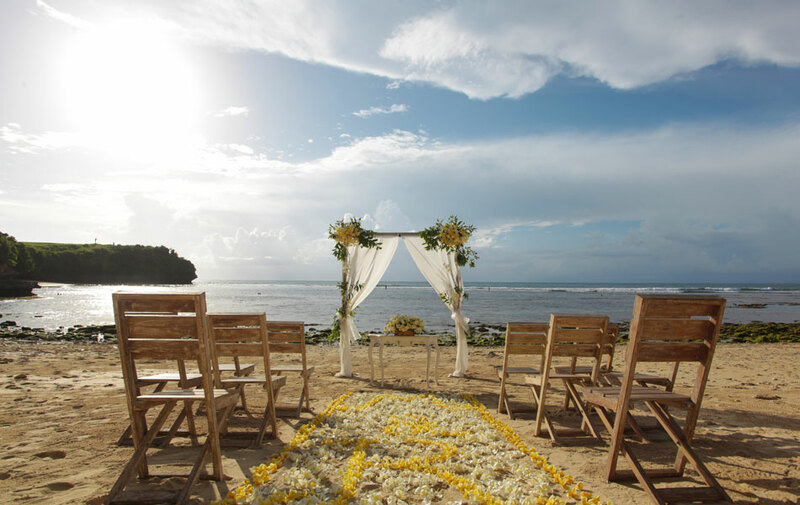 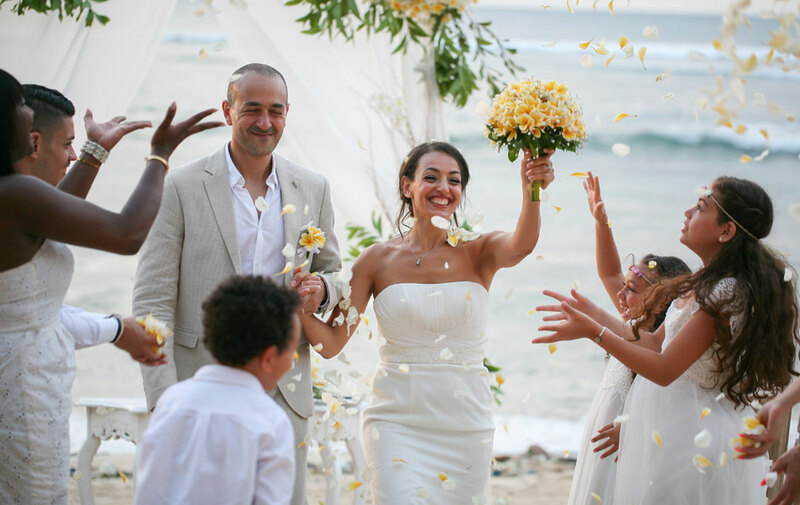 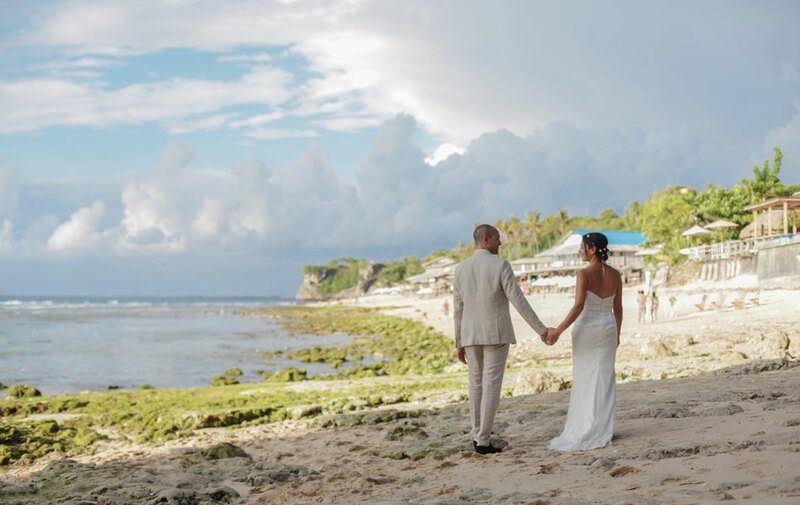 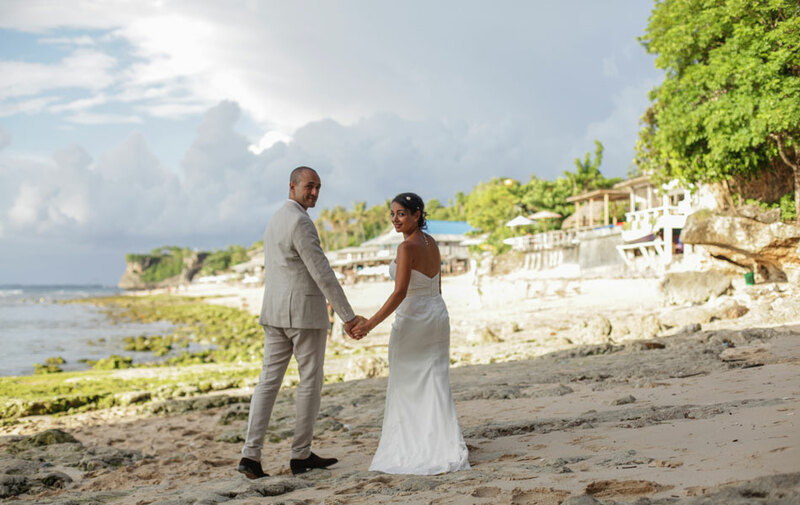 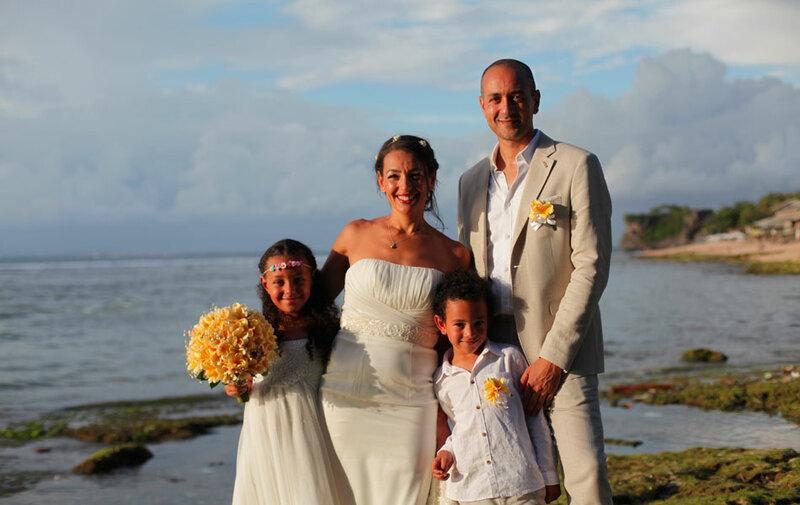 Continuing the happiness in their marriage, Mourad and Roumilla decided to celebrate their 10th wedding anniversary in Bali, surrounded by closest families. 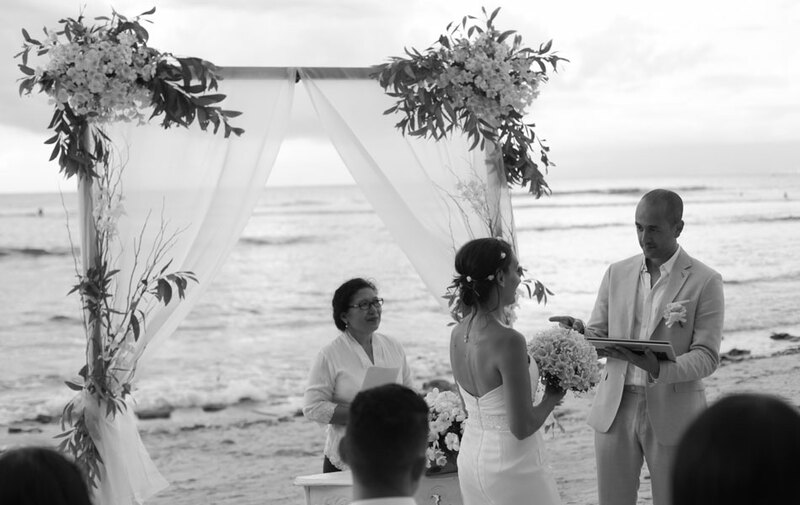 They made a special vows again to keep the love in their life and to stay by each side forever. 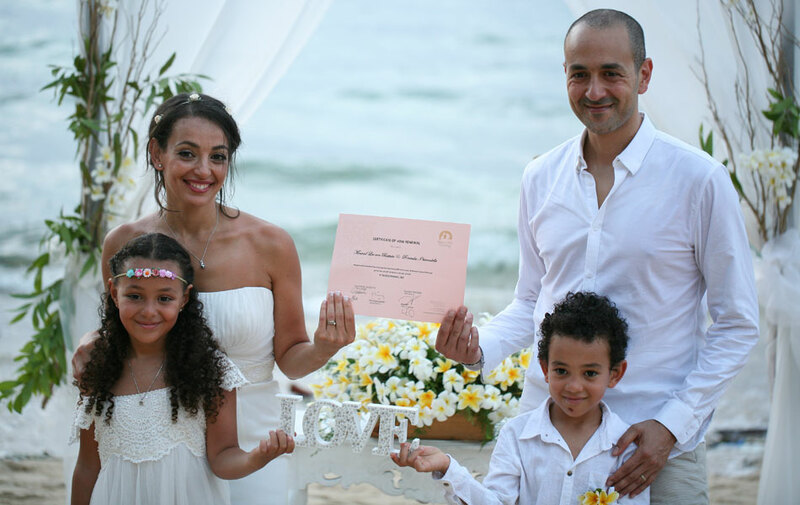 We wish them trully happiness for the rest of their life!